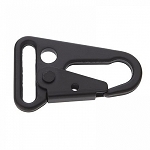 Armageddon Gear Heavy Duty Stainless Steel, Black Oxide 1” swivel. 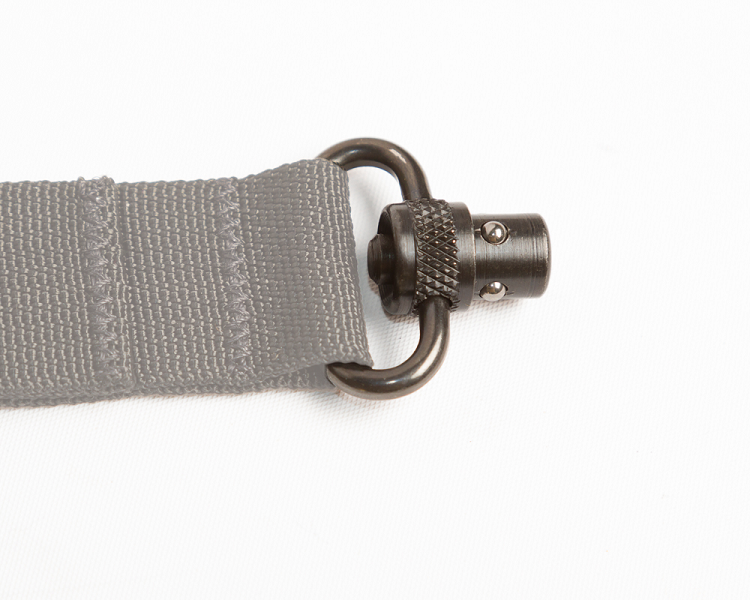 This is the recommended QD Swivel for the Armageddon Gear Carbine Sling. 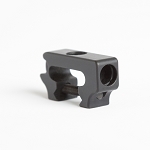 These bad boys are small and lightweight, yet they've been selected precisely for the surprising strength demonstrated during destructive testing of several of the most common QD swivels on the market. 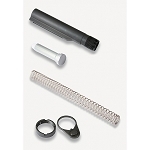 Don't let their size and look fool you, these are made in the USA and are the real deal for your carbine. 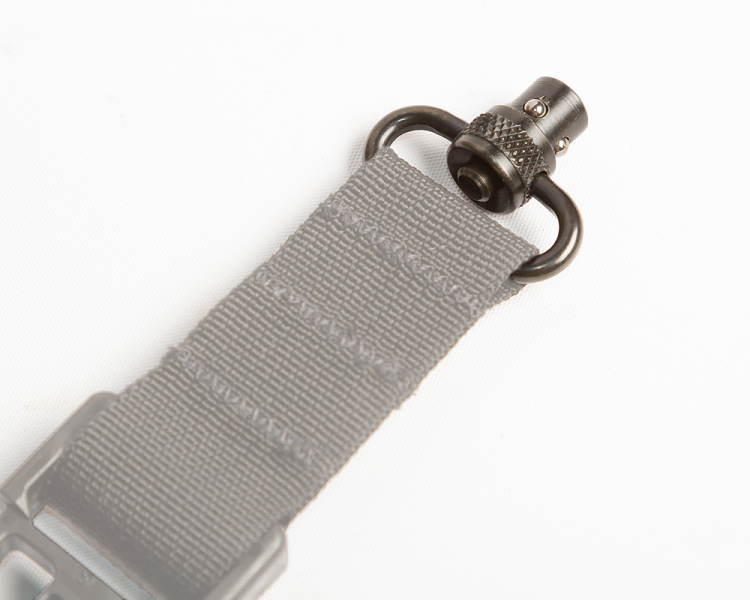 Includes one (1) QD swivel that accepts one-inch (1") webbing. 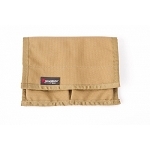 If you have QD100 mounts on your AR and a MagPul MS3 sling this is the perfect complement for two point attachment of your sling. No accidental swivel detachment any more.. the swivels are heavy duty and they're precision made !Absolutely love them.. and the service, too.